WWII is at an end. The world stands on the edge of a new era. An era of rapid growth as countries rebuild from the devastation. It's an age of technological innovation. Everyone wants to modernize. But doing so comes at a cost, of course. You must balance advancement with risks. 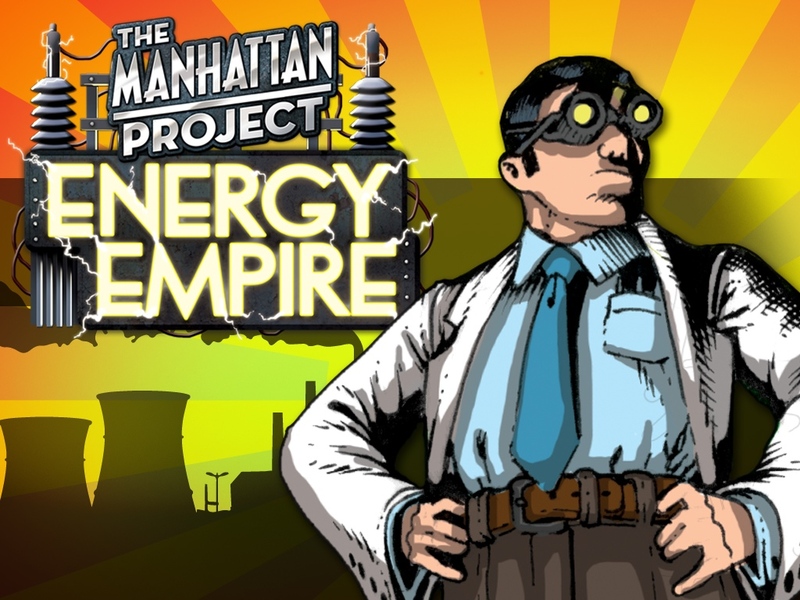 That's the story behind The Manhattan Project: Energy Empire. 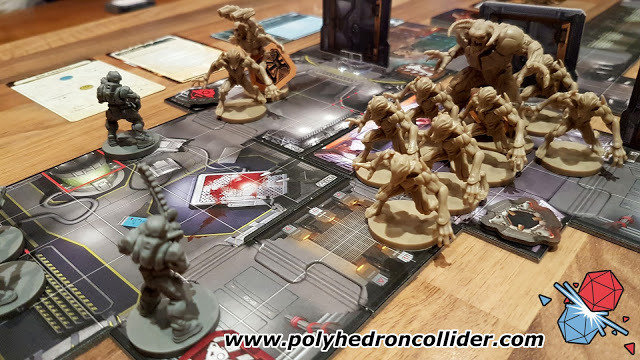 The game is up on Kickstarter now.